We stock wooden fence posts which are made on-site. 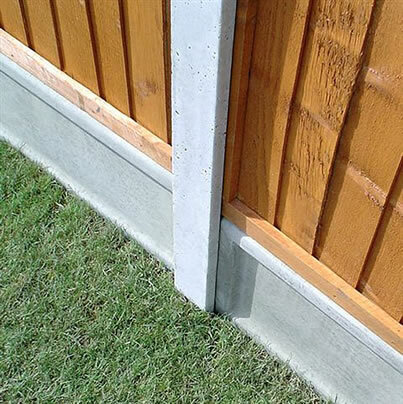 We also stock a variety of concrete fence posts including corner posts. It is our recommendation that all posts are buried 2ft into ground.